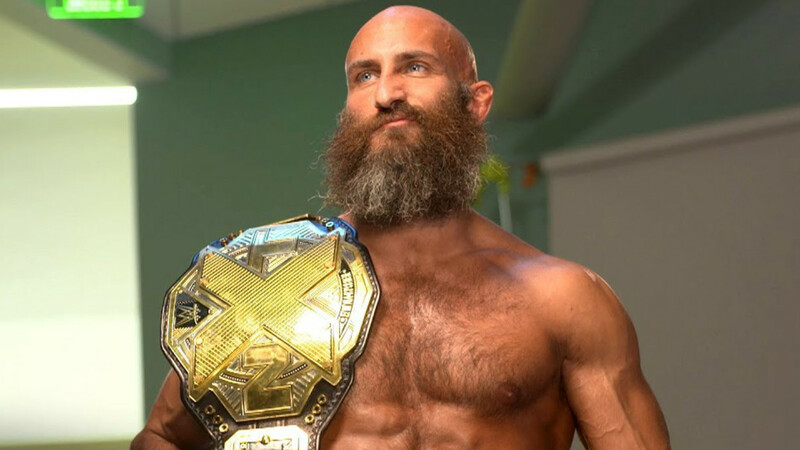 WOL: Ciampa surgery, Joe wins US Title, WOW renewed, WrestleMania, more! Bryan Alvarez is back today with a solo show talking all the news in wrestling including Tomasso Ciampa's neck surgery, Samoa Joe winning the US Title, Joe vs. Cena, what to do with the NXT Title, WOW being renewed for another season, the WrestleMania main event, Fast Lane and so much more. A fun show as always so check it out~! WOL: WWE Great Balls of Fire preview show and more! WOL: Raw, Payback, Bullet Club new name, Conor McGregor, more! WOL: Money in the Bank, Bryan blades, Rip Rogers interview, more!